The third annual "Great Irish Hooley" is returning to Raglan Road Irish Pub & Restaurant at Downtown Disney over Labor Day Weekend, promising days of Irish tomfoolery! The “hooley” is a traditional Irish social festival and Raglan Road will celebrate theirs with live music, traditional dancing, and delicious Irish fare. Live music begins at 4 p.m. Friday, August 29 and Saturday, August 30 through Monday, September 1, continuing each day and night. Scythian- A headliner on the Celtic festival circuit and equally at home in rock venues – the band will release a fan-funded album, “Jump at the Sun,” this month. The Raglan Rebels - Ireland’s best up-and-coming young band with traditional and modern songs and ballads. Drops of Green - An exciting new ballad group from the heart of Ireland. The Brayzen Heads - A popular duo on guitar and banjo playing Raglan Road regularly. The West Coast Trio - From Connemara, playing traditional and contemporary Irish songs on accordion, flute and guitar with plenty of reels and jigs. Looking to stretch your legs and put your dancing shoes to good use? Free workshops, “From Our Roots to Riverdance,” will be available Saturday-Monday, led by renowned Irish dancer and choreographer Ronan McCormack of the original Riverdance cast. 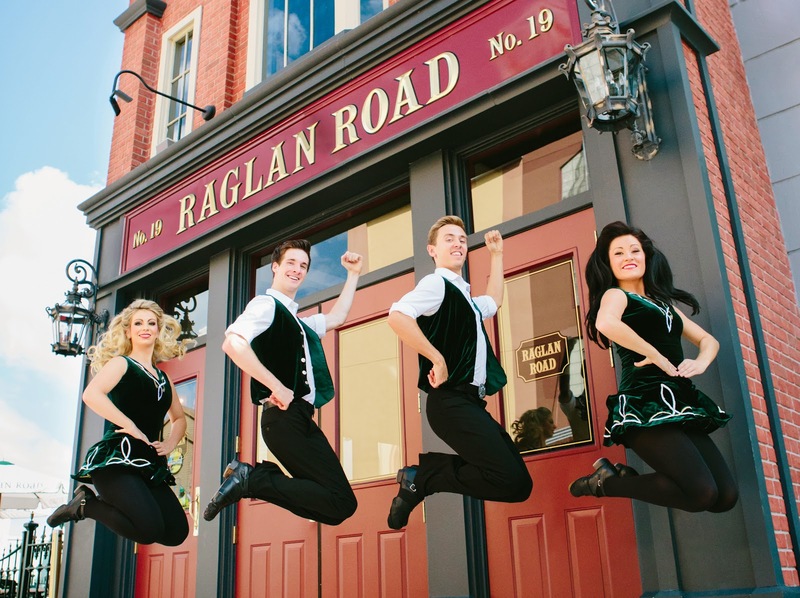 The Raglan Road dancers will also be on hand to give traditional “ceili” (kay-lee) dancing entertainment and tips. 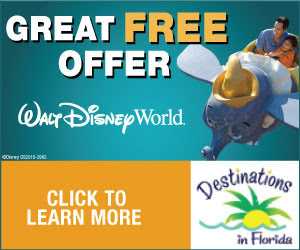 Join the fun August 29-September 1 and visit www.thegreatirishhooley.com for additional information.